French spirits maker Pernod Ricard, the world’s second-biggest player behind Diageo, is under pressure from Paul Singer’s activist investor Elliott Advisors. 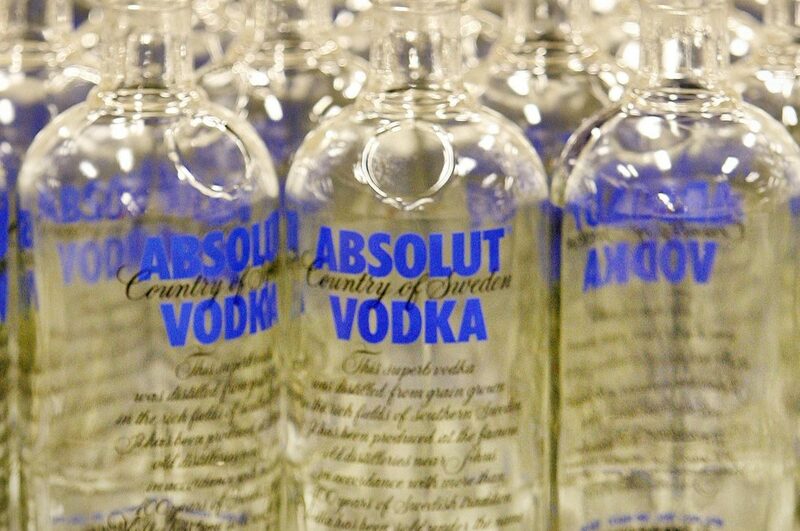 Elliott said on Dec. 12 it had built up a stake of over 2.5 percent and has called on owner of Absolut vodka and Chivas Regal to improve its corporate governance, boost its operating margin and improve returns for investors. LVMH’s boss Bernard Arnault, whose luxury group owns Moët & Chandon champagne as well as Hennessy cognac, said on Jan. 29 he did not want to destabilise Pernod Ricard and had nothing to do with Elliott’s campaign. Pernod Ricard, worth $44 billion, reported on Feb. 7 better-than-expected operating profit for the six months to December.